Majesty 2 Collection in STEAM. Includes all Majesty 2 content: Majesty 2; Kingmaker expansion; Battles of Ardania expansion; Monster Kingdom expansion. The Kingmaker game editor. Also included is every item, quest, unit and building. 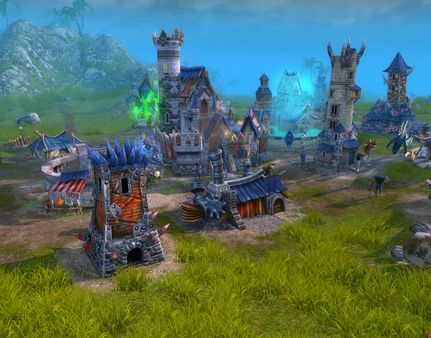 This additional content includes new spells, weapons, units, heroes, buildings, quests and more. 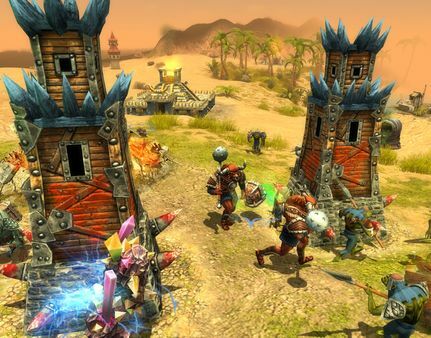 Main Features: Real-time strategy with indirect control - your heroes have a will of their own. Build the ultimate fantasy kingdom and experience an engaging world, but beware: monsters are waiting to lay siege to your domain. 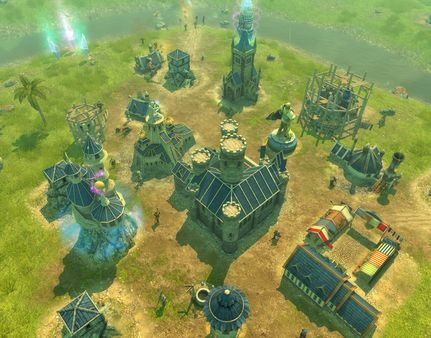 Defend your realm with noble warriors, spell-wielding wizards, or wild barbarians. Multiplayer for up to 4 players over LAN.